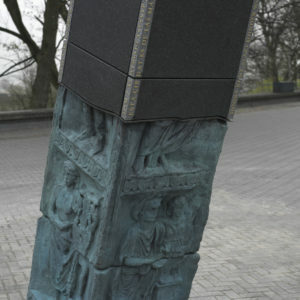 A monument celebrating 2000 years of the City of Nijmegen. 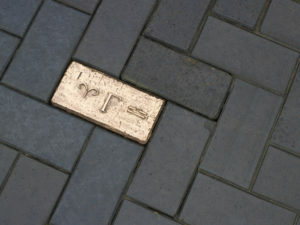 Noviomagus was the Roman name of this city. 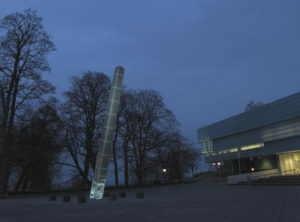 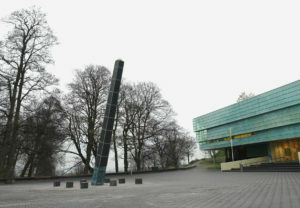 A 10 meter tall sundial placed at the historical Kelfekenbos square in front of the Valkhof museum. 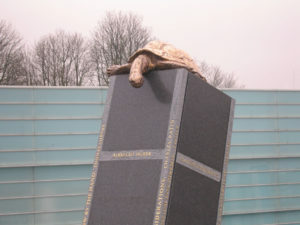 A bronze turtle functions as gnomon, with its shadow slowly crossing the square.